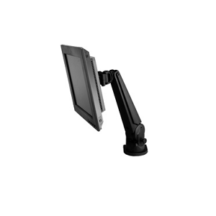 KellyRest has been the answer in ergonomic office supply for over 20 years. 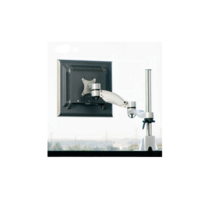 We are committed to designing and developing state of the art ergonomic workstation accessories like the monitor arm. We strive to improve the productivity and efficiency by making work functional.